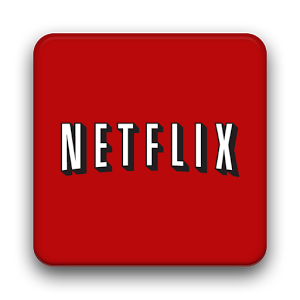 Netflix customers now all have the option to stream their favorite television shows and movies in the highest quality bit rate that the company offers. HD? No, Super HD. It's 1080p, but with less compression. Netflix first rolled out this higher quality offering way back in January, but they only worked with ISPs with whom they have a direct connection. Now they're ready to stream Super HD to everyone. They're also hoping more ISPs will adopt Netflix Open Connect, their video content delivery network that tries to reduce internet congestion by storing content on servers as close to users as possible. Netflix introduced 1080p streaming to Android during the big unveil of the new Nexus 7 back in July, and while they promised to roll out support for additional smartphones and tablets before the end of this year, we haven't yet heard word of when to expect it. The current announcement makes no mention of it - rather, it reminds us that HD and Super HD are only available for certain titles and on devices that already support HD. Still, if you decided to buy the new Nexus 7, happened to get your hands on a Chromecast, or are the proud owner of a Google TV, now might be a good time to decide for yourself if House of Cards deserved an Emmy.